Weddings are a personal matter. Generic favors don’t reflect who you are as a couple. 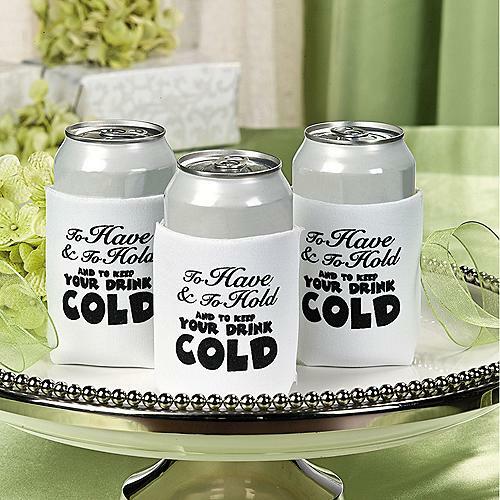 Why not choose customized gifts, from inexpensive, to grand, to give your guests a reason to smile and remember. Beach wedding in your future? Consider Customized Sunglasses as a favor. They’re available in a wide range of colors, with full color imprints on the lens – maybe an engagement or humorous photo of the happy couple, or even something related to your wedding destination. Think of the great photos you can get with the whole wedding party wearing your funky, fun sunglasses. Doing a small, understated wedding? Why not use favors as part of your reception table decor. A dainty, foil-wrapped chocolate heart placed at each place setting is a way to make your wedding favors do “double-duty” and sets a sweet, homespun mood. Have a bowl filled with extras by the door for people to take home when they leave. Hang tag options come in a variety of colors to match your wedding colors, and your message can include dates, names, and even a special wish for your guests. Let’s Not Forget the Bachelor and Bachelorette Parties! 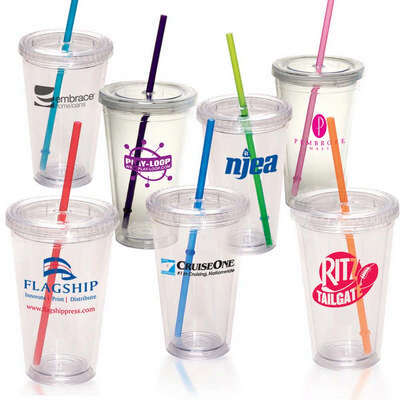 From custom drink cups, to car coasters, to temporary tattoos, your party will be complete when you provide favors that get the fun started! If you’ve taking a road trip, car coasters can save your car from the “stickies” when drinks drip or sweat into your cupholder. Custom drink cups can work at home or away, and funky tattoos celebrating the bride (or groom) are fun for the night, then easily removed! Weddings and pre-wedding celebrations can get expensive. Taking an inexpensive route for the smaller details, and getting your items ordered now can help keep you under budget and let you check those things off your “to-do” list! Let us help you pick the items that suit your budget and your style today! Just give us a call. We’re here to help you get that party started!